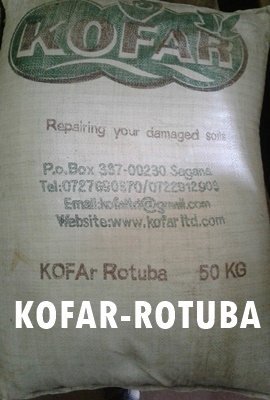 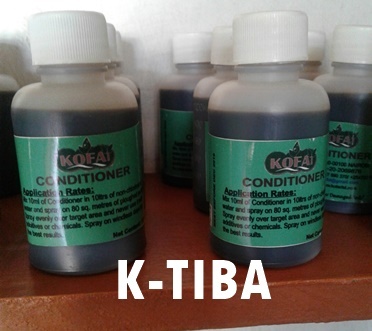 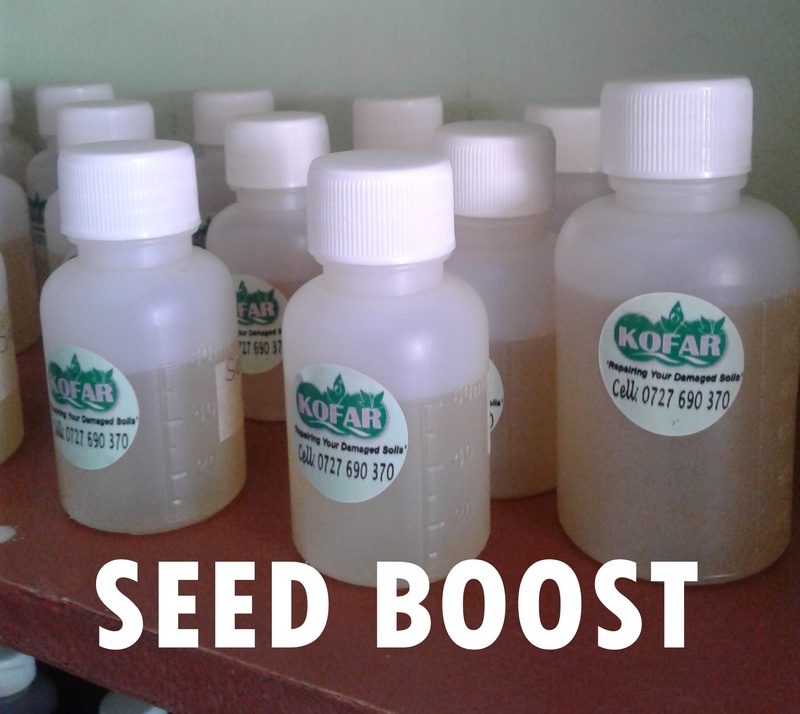 K-Tiba, an all-Organic broad-spectrum soil stimulant, designed to reverse the negative effects of continuous use of chemical fertilizer. 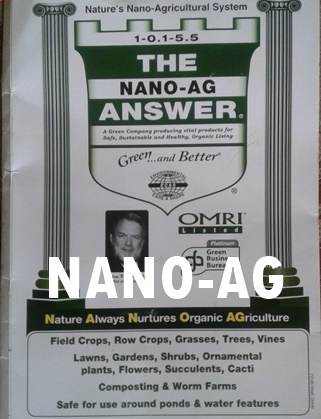 Nano Ag is the outcome of a triple combination of Carbon Answer, Bio-n-Liven and OMPE or Organic Marine Plant Extract powder. 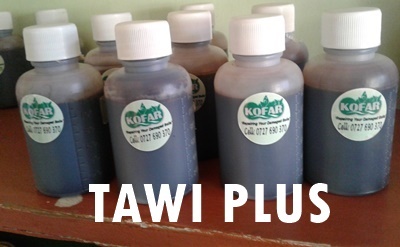 Tawi Plus is a foliar treatment, designed to increase carbohydrate levels within a plant, raising the crop growth levels and setting higher production rates.